Corporate Events at The Escape Hunt Experience Maastricht – Escape the room! Book the ultimate corporate event at The Escape Hunt Experience Maastricht in Limburg and play with your management team colleagues in one of 6 escape rooms. 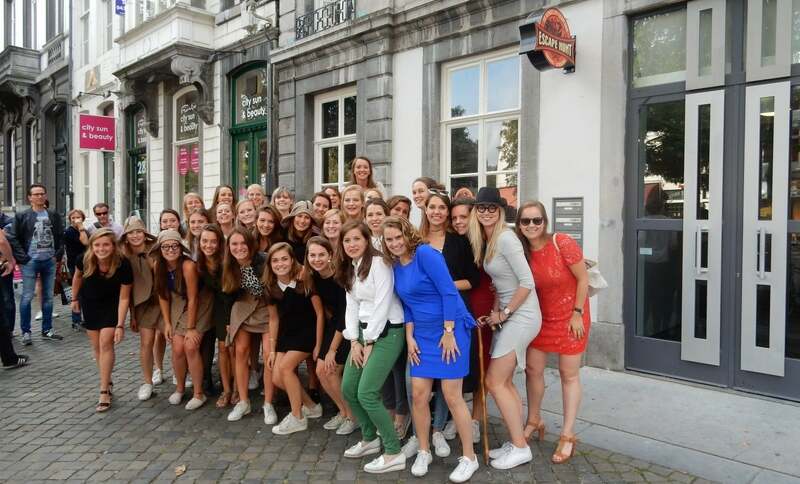 The Escape Hunt Experience organizes the most unique and exciting corporate events in Maastricht – get to know colleagues in a different way and challenge each other by playing in teams against each other. 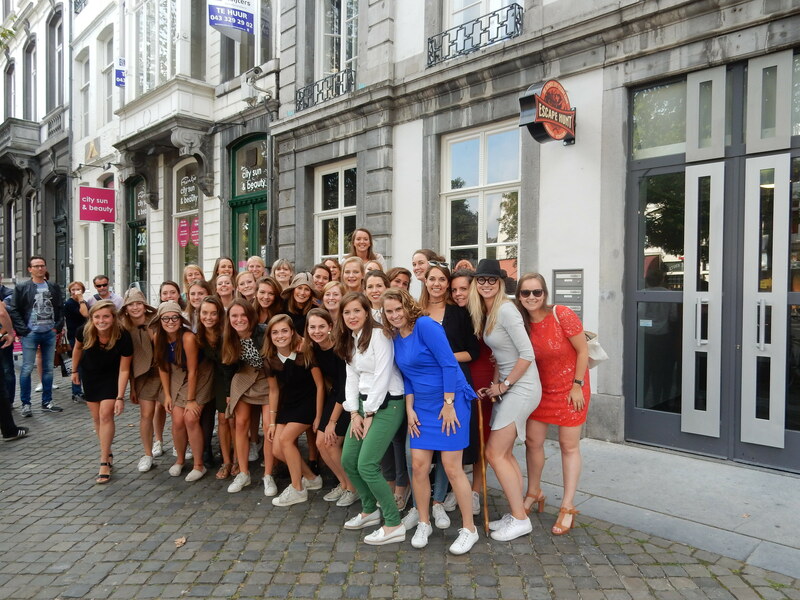 For larger groups , it is also possible to exclusively book The Escape Hunt Experience Maastricht including customised day packages and catering. The 6 escape rooms offer ultimate exciting games to guarantee a unique experience! In each of the six escape rooms you can play a game for up to five people (and 2 escape rooms for 6 players). After the welcome briefing given by our Game Master you will be locked up for a maximum of 60 minutes. In this game you have to find the solution to the missing Charlotte Wolter – a famous actress from Austria who disappeared inexplicably on the morning of her wedding day. The wedding is starting in 60 minutes..
Edouard de Beaumont mysteriously fell lifeless to the dining room floor after a lavish family dinner. What happened – and who will inherit his empire? Can this mystery be solved before the dining room is sealed forever? Shipwrecked on Cannibal Cove, more and more crew members of the VOC vessel The Fortuyn are going missing. Now only you are left and you must find a way to escape the island before your own last 60 minutes are up. What kind of corporate events can we do? The idea is learning through play. We use game-play to challenge people individually and in group settings. How many people can you accommodate? We are able to accommodate up to 32 people at a time in our 6 indoor escape rooms. We handle group sizes from 10 to 32 per 90 minutes.